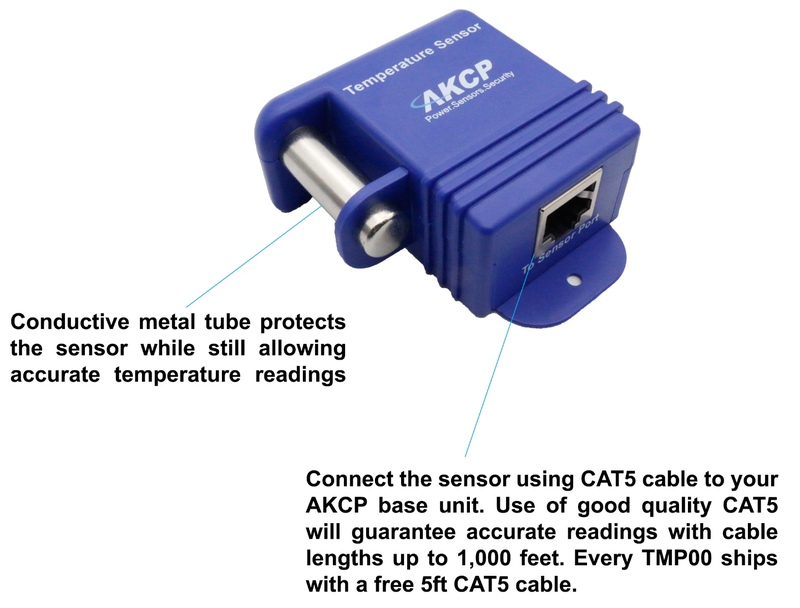 AKCP have made some improvements to the temperature sensor product line (TMP00, DCT00, TMS), with a new style box. 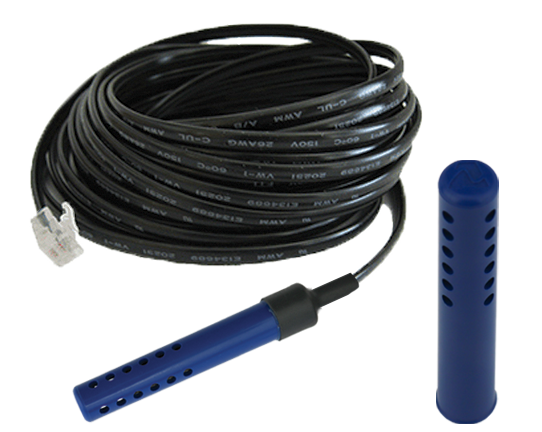 All temperature sensors will ship with this new enclosure starting 15th September 2017. Dual sensors with temperature and humidity will follow in this new style enclosure by second quarter 2018. A round up of all the news from AKCP in August 2017. 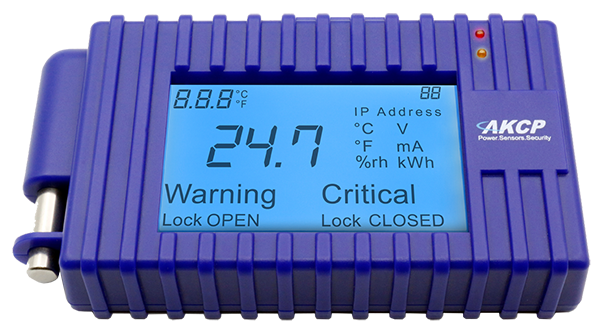 Whether it is the redesign of the temperature sensor range, or the development of an LCD display to give you visibility of your environment anywhere you can put an LCD display, AKCP have been very busy in 2017 pushing some important new innovations. 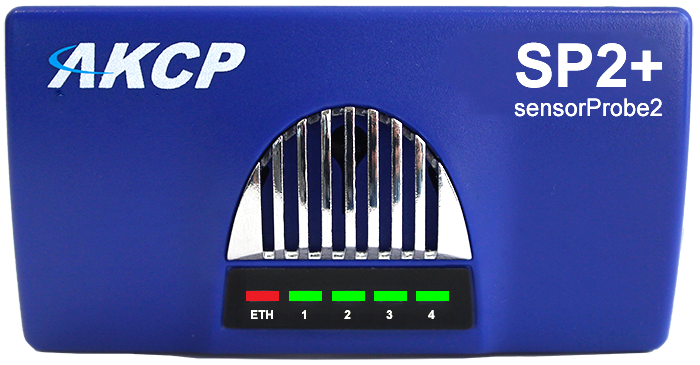 Make your IT Cabinet part of the Internet Of Things by implement the AKCP smartRack system. 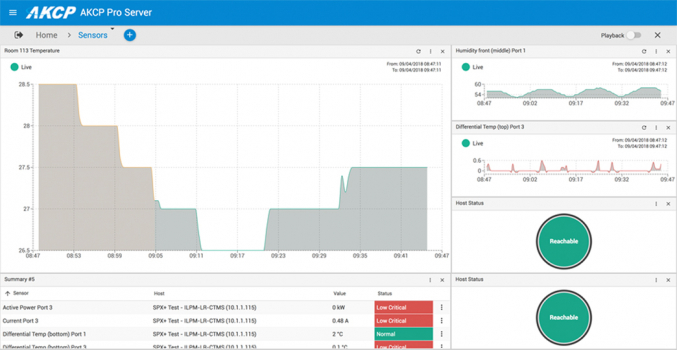 By deploying sensorProbe+ base units (SP2+, SPX+) and our smartRack sensors such as thermal maps, RFID Swing Handle Locks, In-Line Power Meters, Relays and Smoke Alarms you can build up your cabinet to give just the level of monitoring you need. 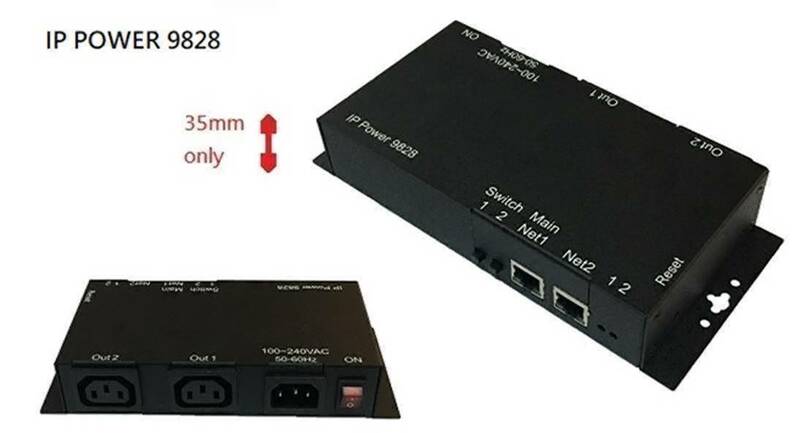 The soon to be released AKCP In-line Power Meter with optional relay can turn any power strip into an intelligent, metered PDU, with the option to add remote switching capabilities. 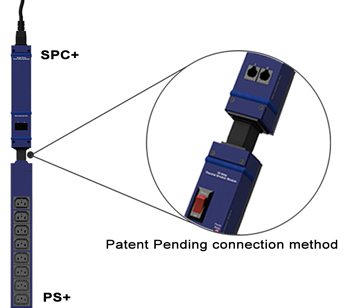 The soon to be released AKCP LCD display can be placed on a single cabinet, or end of a row of cabinets, to display sensor data on the data center floor for the quick reference of technicians.